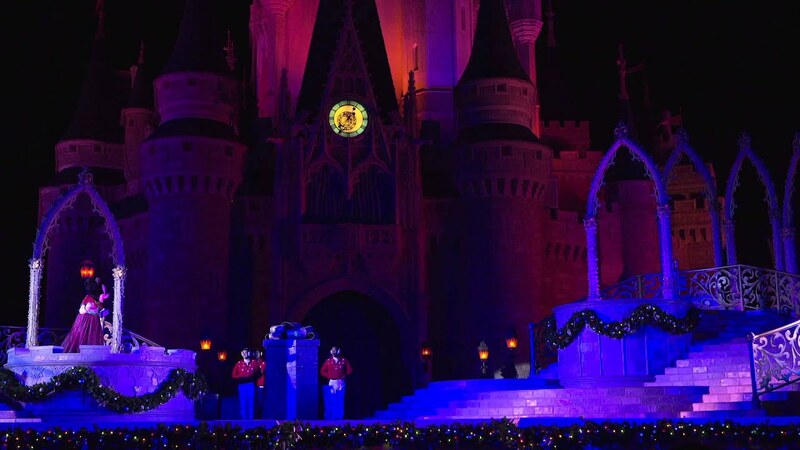 Nov 04, 2015 in "Holidays at the Magic Kingdom"
The holiday season is officially underway at the Magic Kingdom with Main Street U.S.A. now fully decorated. Unlike previous years, the Christmas Tree in Town Square is already in place. 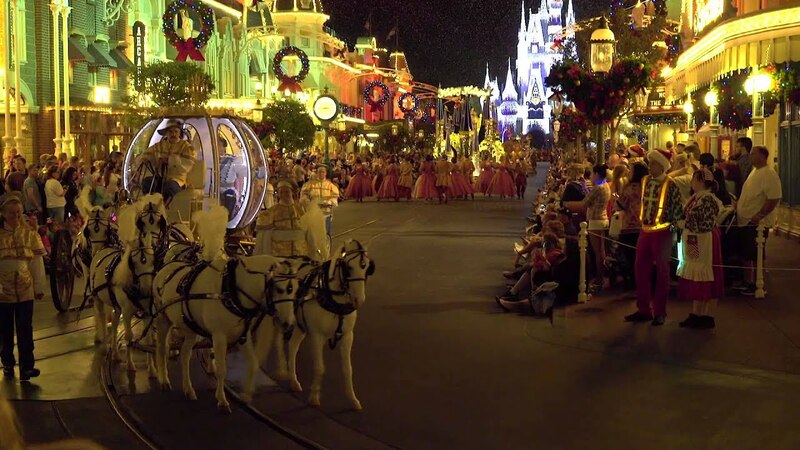 The park usually has to wait for the conclusion of the ABC Christmas Day Parade filming later in early December before the tree is installed. 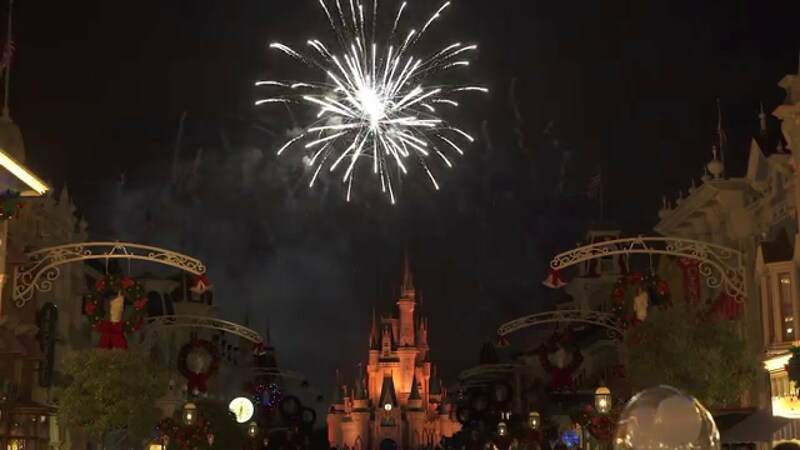 This is the first year that the new Main Street Plaza Gardens and the new hub walkways are open for the holidays. While not heavily decorated, there are some new pieces to see.